Tips for photographing toddlers don’t have to be over the top. I was a professional photographer for several years before taking on my blog and YouTube channel full time. My photography background goes as far as my love for Disney photography and photographing toddlers. I want to share what tips have helped me. Even in my career change, I still love photographing my kids. These tips for photographing toddlers are what has worked for me over the years of photographing several families and my own kids. As moms, we don’t have to be stressed out about getting great photos of our family. What are some tips for photographing your kids? Let me share with you mine below. I know affording photographers isn’t always easy. I always say that it is a great investment to capture memories but I also completely understand that it isn’t always a priority. Taking pictures of your own kids that are quality, fun, and tell a story is the bottom line. We all know toddlers have an attention span of a minute. Don’t dilly dally when it comes to photographing a small child. Try and keep sessions to within 15 minutes when working with just a toddler. If your child or subject needs a break, let them have it. It doesn’t do any good with both of you getting frustrated. Give them a snack, their favorite toy and a minute to cool down before trying again. This is the biggest tip on my list of tips for photographing toddlers. When working with small children be prepared to bring less gear. You don’t want a bunch of lamps, cords and other items they can easily entangle in. Keep things on a tripod, external flash (or one light if you need it), props and a wireless remote to jump from behind the camera for smiles. 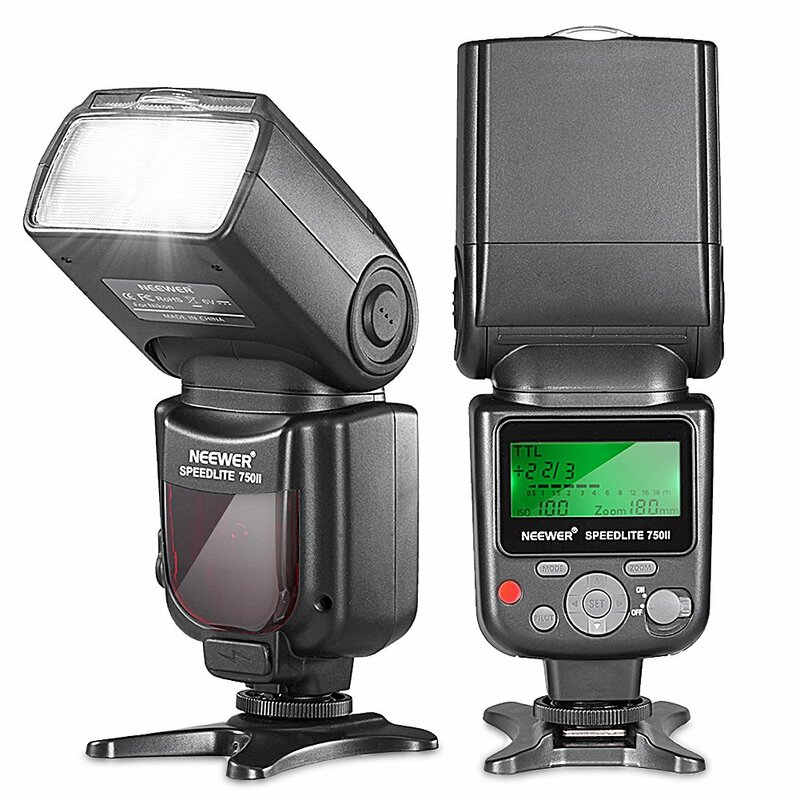 I recommend this external flash below if you are looking where to purchase an inexpensive Speedlight flash. I owned a $400 speedlight for less than six months before it went out on me. The manufacturer didn’t cover the issue and wanted half the price of the equipment to fix it. I told them to keep it. This external flash is a very low-cost one but still has TTL (through the lens metering) and good lighting. The only drawback is it only tilts frontward and upward, but I’ve really only used the backlighting and side lighting tilts a couple of times with my previous speedlight. If you can get outdoors, even better. Natural light is always best and makes for an easier portrait photography session. I have photographed in rain and shine outdoors and just about every photo has been great. Line up your subject and then step aside from the camera. Use a wireless remote to shoot so that you can play “peek-a-boo” while still shooting. This is a great way to snag their attention and gain smiles. This is a very inexpensive wireless remote below. It syncs up virtually by itself with your camera. A great buy you will be glad you made! Every camera is, of course, going to offer different settings. Familiarize yourself with your manual and be resourceful in using search engines to look up what settings have worked for others when photographing small children. More than likely you will be shooting with faster shutter speed and using filler lights to capture the quality. 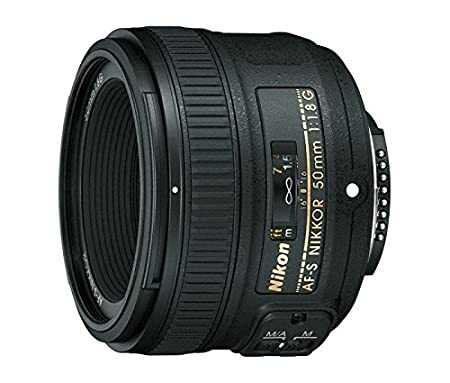 I work with a Nikon, so I will recommend what lens to use when photographing kids under this brand. Without breaking the budget. 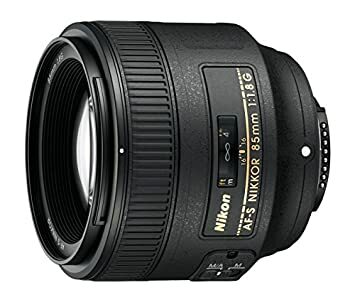 A 50mm f/1.8G lens is a great investment for portraits. I recommend G over D because G tends to have less noise. An 85mm f/1.8G is great for more of the candid shots. Snag a favorite toy for the shoot. Hold it up during the shoot and interact with it to get those big grins. Bring it into the photograph with them for an added personalized touch and fun. Another idea is to purchase what photographers call “lens bling”. This can be anything that goes through the lens and looks like an animal or another fun object. This can grab small children’s attention to look AT the camera. 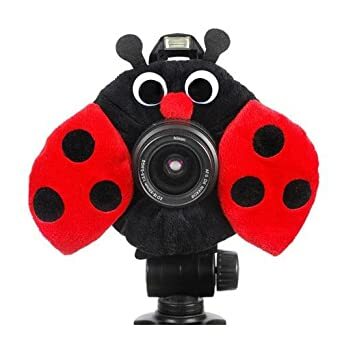 Great addition to toddler photography especially. Obviously, every shot isn’t going to be perfect. And that is okay! I have noticed that sometimes the “mistake shots” end up being the most adorable. Make it fun, and use these photograph toddlers photography tips to help. You don’t need to be “on point” every single time. Capture the memories and enjoy how to photograph your toddler stress-free.